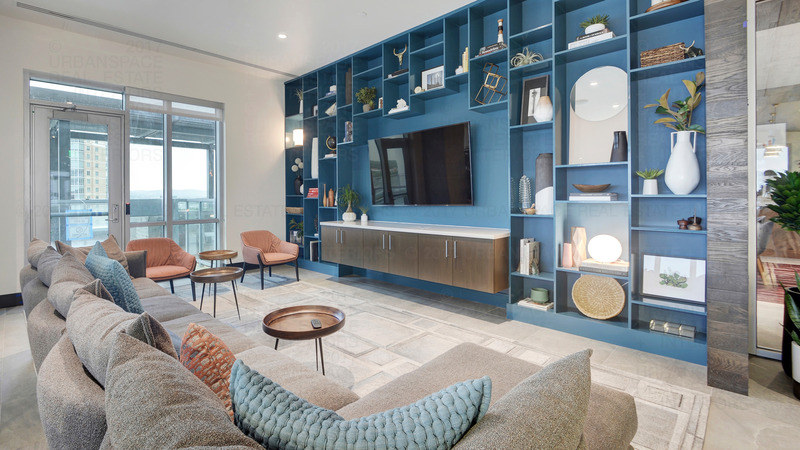 The 10th floor amenities sky deck at Seaholm has got everything you need to live, work, and play in the heart of downtown Austin. 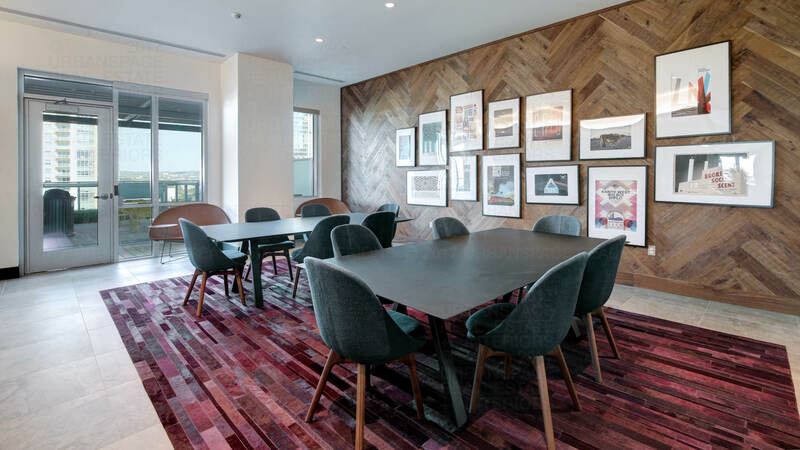 Enjoy capitol views from the open air dog park (right next to the dog washing station), sweat it out in the spacious fitness center, throw a party in the club room, or get some work done in the business center. 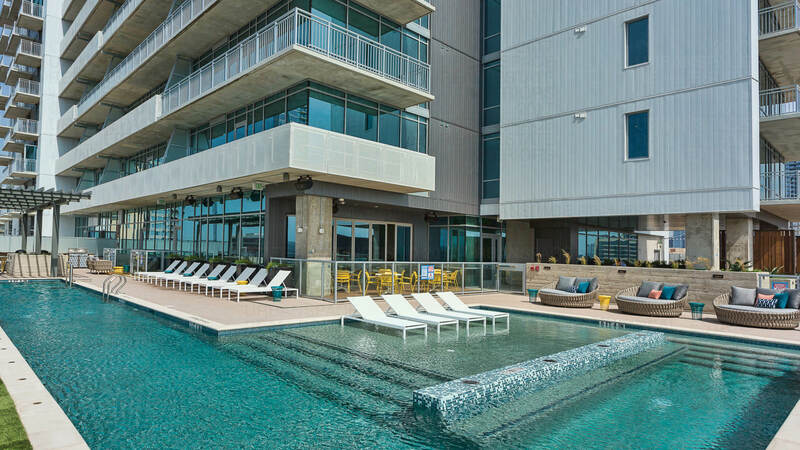 Cap it off with some open air grilling and swimming in the heated pool with stunning views of Lady Bird Lake and the hill country.